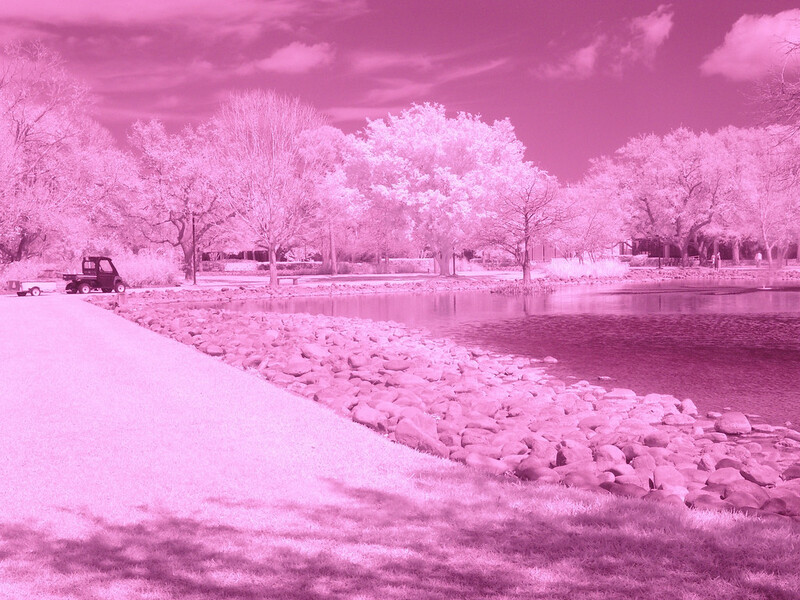 I am lucky in that the lens i use for infrared has an adjusted focus mark for IR See under focussing, hereon it. 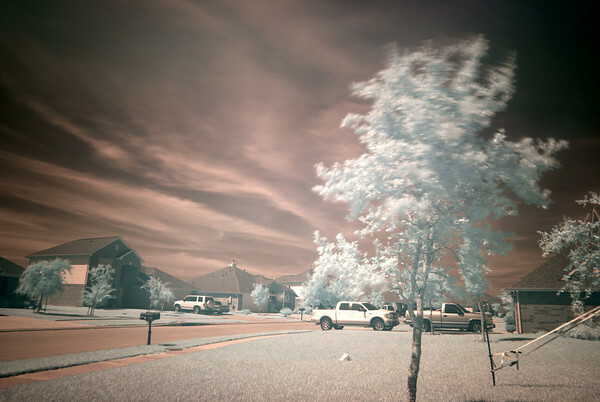 Well, I got the A900 out for some good IR attempts.....and it is no good at IR! I used the same settings range that I used successfully with my A700, but this thing must have a much stronger IR filter on it. 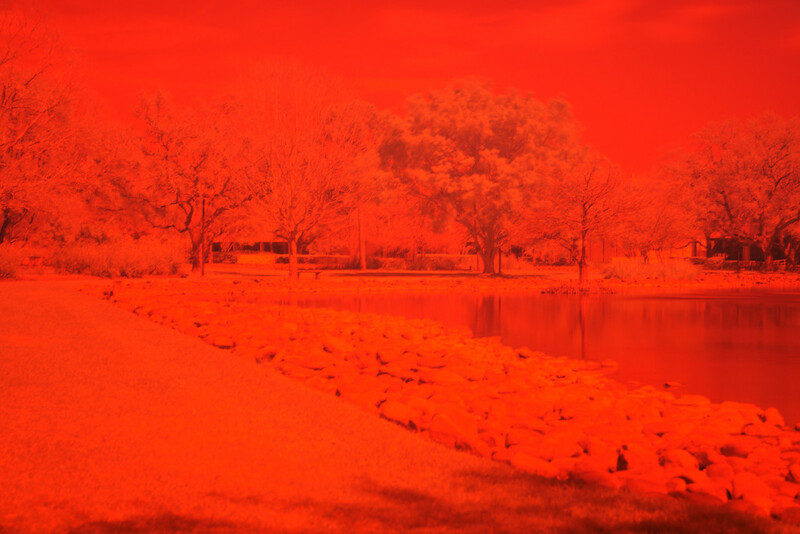 The shots just came out red instead of red + IR like normal for the R72. No IR 'pop' to them at all, even with shots in the 20-30 second range. 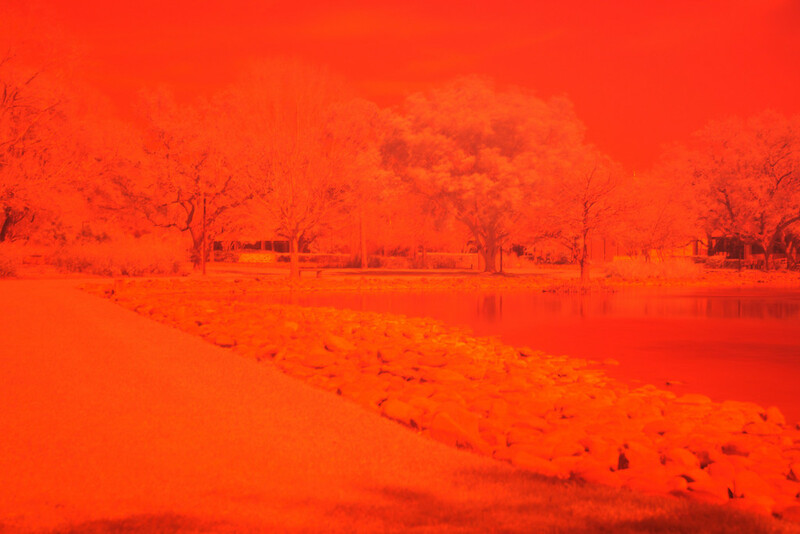 Even with a lot of help from photoshop, the IR effect is not there. 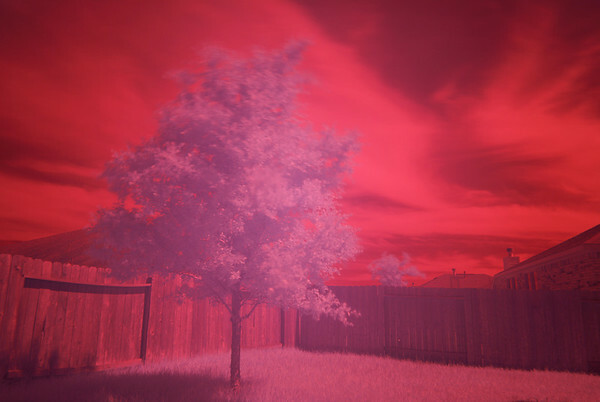 I did get an IR modded F828 to play with, and it did quite well, but I am not used to editing photos from an actual modified camera yet. Need some more practice there. I may have found a place that modifies Sony's even though they are not on the website list. Too bad I did not grab an A300 when they were on sale cheap at Circuit City! Was it the same lens that you used peviously, with the other camera, as i have found that different lenses can sometimes give different results. I did not try even longer speeds due to the fact I was trying it at lunch. I hope to experiment more this weekend. At first I thought maybe the Zeiss coatings on the 24-70Z may be causing more difficulty, but I used the 16-80Z in the A700 and also tried the STF on the A900. My plan for the next round is higher ISO to see if I can get a reasonable result and go from there. I'll have to check the histograms tonight against the A700 ones and see. Very strange, it looks like they are close to being overexposed. Upping the ISO probably wont have much effect other than shortening the exposure time to get the same effect. Will be interested to see how you get on, as i am planning to get an A900 at some point. Yeah, that was my thought too since it just seems to become a big red blur. I fixed the A700 in camera shot and you can see the huge difference. Well, after a lot of looking I have a reputable place to convert an A-mount camera. Now I am just trying to get my hands on an A350 body. I was hoping the new A380 announcement would lead to a price drop, but it hasn't yet. Well, after a lot of looking I have a reputable place to convert an A-mount camera. I sent you the details in a PM. I haven't done the conversion yet and want to make sure they do a good job before I recommend them, but I have little doubt they will do it well. Thanks for that, let us know how you get on. I have an A100 on its way to me. I should have it on its way for IR conversion by next weekend and I will post results as soon as I have them. My A100 has shipped out to be modified. 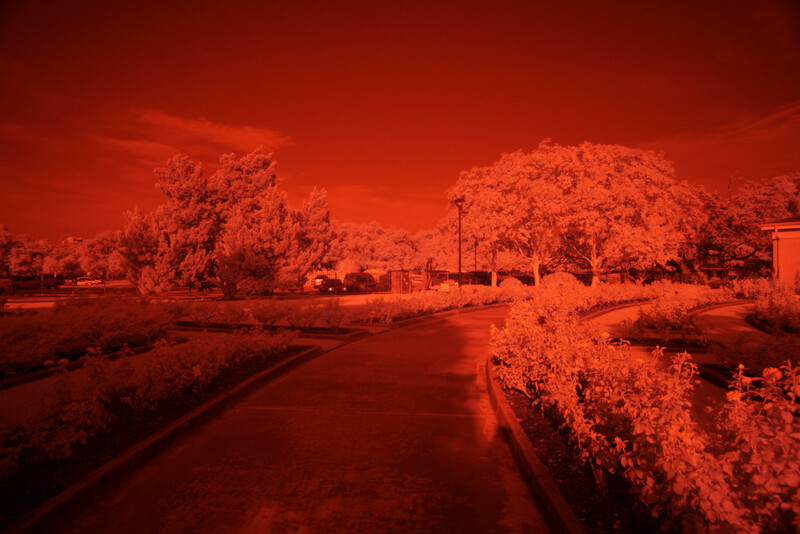 I did shoot some quick and dirty IR shots yesterday before boxing it up and tried again with the A900. 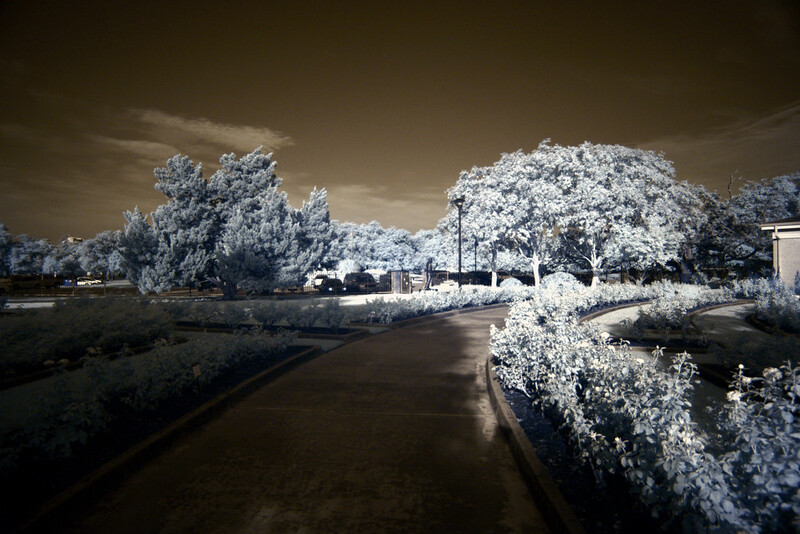 The A900 is TERRIBLE for IR. 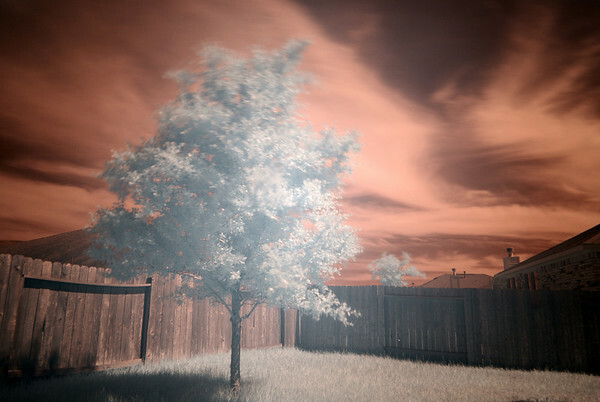 Even with 30s exposures I get no signs of IR at all.